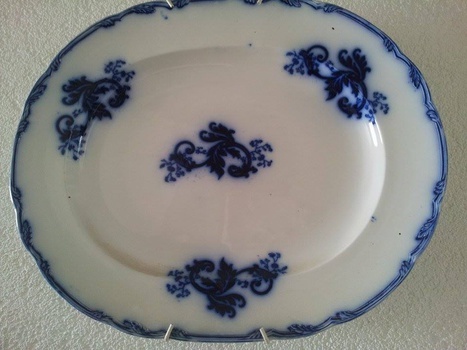 In China and Dinnerware > Flow Blue China > Show & Tell. thank you jewels :) yes it feels like a treasure hunt, walking around looking for nice things in thrift stores is one of my favorite things to do and we got plenty of them here in Brooklyn and Manhattan. Oh yes, I agree, thrifting is a fav of mine as well :) I bet those are awesome spots! Have a pic of the backside?